Bilberry grows in Northern Europe. Like the North American blueberries (Vaccinium angustifolium), their edible berries contain antioxidants including anthocyanins. The main difference between the two species is bilberries contain roughly 5 times the condensed tannins than blueberries making them more astringent. Traditionally, strong decoctions of the dried fruit treat diarrhea and dysentery. Furthermore, their gentle action makes them suitable treatment for children's diarrhea. Research shows they possess antibacterial and also antiparasitic activity against giardia the cause diarrhea. Animal studies suggest that bilberries may also improve colitis. Bilberries appear to lower cholesterol, lower blood pressure, decrease inflammation, and improve blood sugars. Bilberries may thus have the potential to reduce diabetes and cardiovascular diseases. 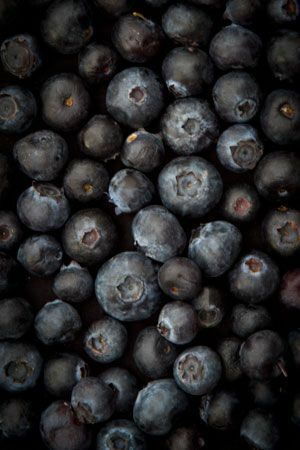 Historically bilberry was used for eye conditions, and preliminary research suggests it prevents macular degeneration.